Financing — Binder Heating & Air Conditioning, Inc. Upgrading to new, high-efficiency equipment will pay for itself over its lifetime, but we understand replacing your heating and cooling equipment can sometimes be an unexpected purchase. 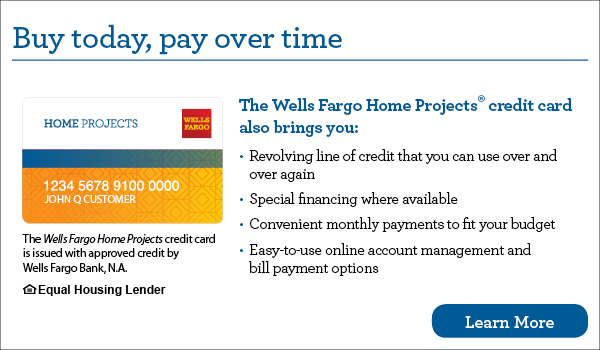 To make the payment process flexible, we offer attractive financing options with approved credit. Learn more about our flexible financing options to help you get the high-quality equipment you need to keep your home comfortable year-round.